When I first started this blog, I didn't expect it to become as successful as it has came to be, I didn't expect to meet all the lovely other bloggers out there, and create some neverending (hopefully!) friendships and relationships with brands and PR's, nor did I, or Spud for that matter, expect to be sent beautiful, unique and lovely items that we may not of heard or tried, without Unique Young Mum. Tomorrow is World Book Day 2016, a day that's celebrated all over the world in celebrations of books of all sorts, schools, nurseries and playgroups get involved in the celebration, as well as plenty of companies and I have had an amazing opportunity to work with Adjustable Beds on their latest Bloggers ebook, all about bedtime stories! 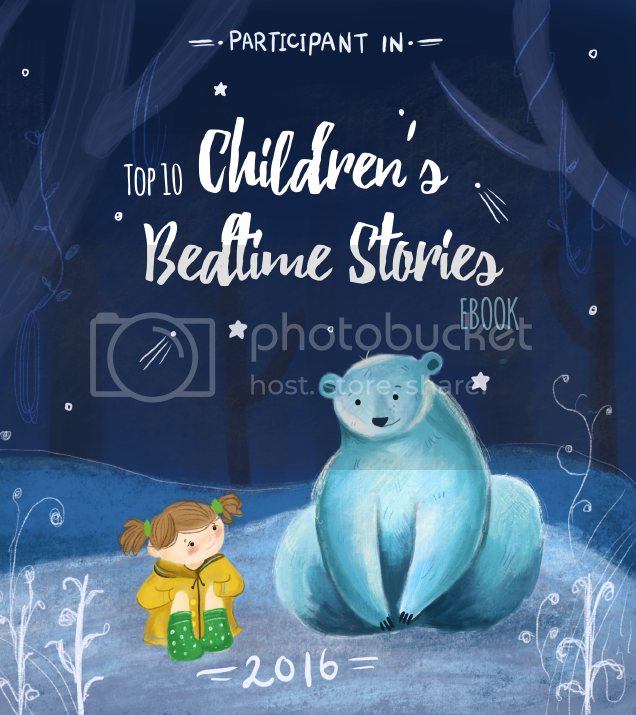 You can check out the lovely ebook below, featuring parent and grandparent bloggers all over the UK, sharing with you their favourite bedtime stories, including mine and Spud's! If you're having difficulties viewing the ebook, please find it on this link here.